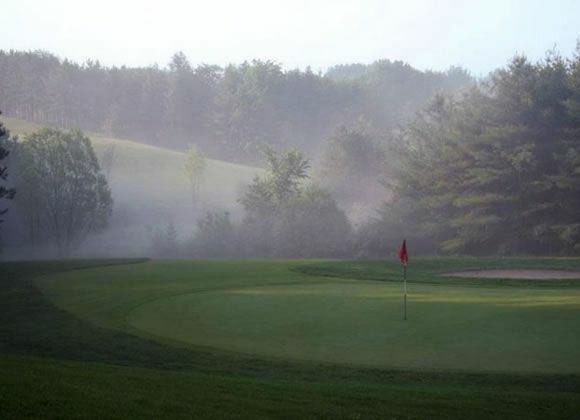 Opening in 1995, our original course, The Legend, has quickly become a favorite among golfing enthusiasts. 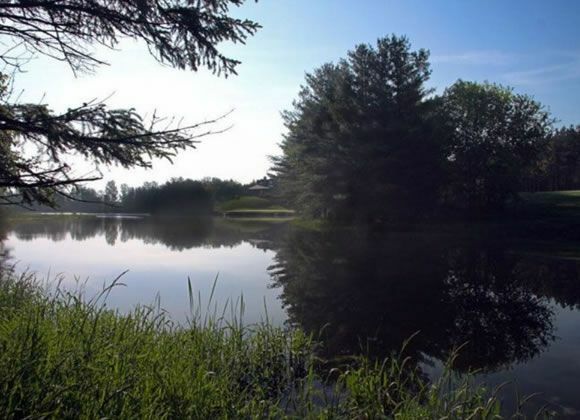 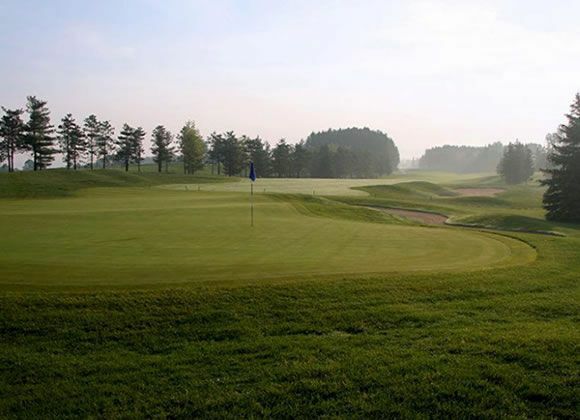 Built on over 200 acres of rolling terrain, carved from towering pine forest and lush natural environmental beauty, this course ranges from 5255 yards for the ladies to over 7000 yards from the championship tees. 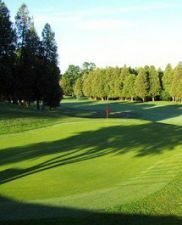 The Legend has a maximum course rating of 74.3 and a slope rating of 145. 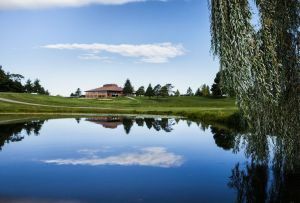 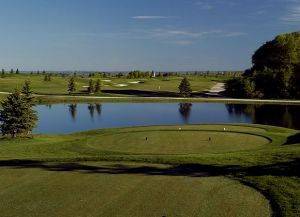 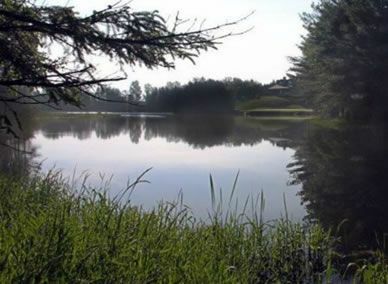 Each hole is unique, however, its the award winning 18th hole, nestled around Woodington Lake, that makes this course truly legendary. 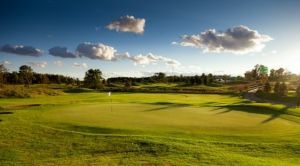 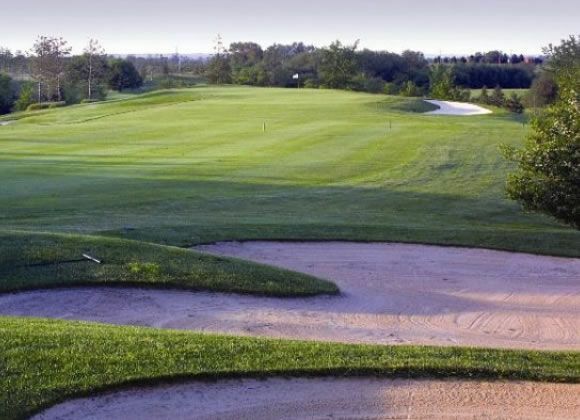 Woodington Lakes Golf Club - Legend Course is not yet in our pool of Golf Courses for orders.